TO BE A VOLUNTEER FOR OUR GROUP YOU MUST ATTEND THIS TRAINING GIVEN BY THE STATE OF FLORIDA. NO EXCEPTIONS, PLEASE MAKE ARRANGEMENTS TO ATTEND. SWTWG was really busy in the 2017season, are nest numbers are usually about 50 and in 2017 we had 127 nests. With the many storm that came our way we lots many nests and we so lucky the sea turtles were very busy. Here are our numbers. This nest had no development. SWTWG will no longer post our nests. Posting nests has created a problem in that we have many people waiting for any action on these nests and trying to be around when it hatches. It is very important that sea turtles be left alone. Nesting females need dark, quiet beaches, to nest on and hatchlings need to be able to emerge and go quickly to the water without lights or people. It is a process that we as volunteers keep our distances and try not to interfere in anyway. These are solitary creatures and we do our very best to keep our beach a good nesting and hatching habitat. Our volunteers are up very early in the morning in season to monitor the beaches for any sea turtle tracks. This is the way we find nests and false crawls and it is disturbing to us when we see people tracks or hear stories of people around sea turtles just because they want to experience something. Hopefully sea turtle will be able to use our wonderful beaches in peace for many years to come. We value your support and and thank you for understanding. 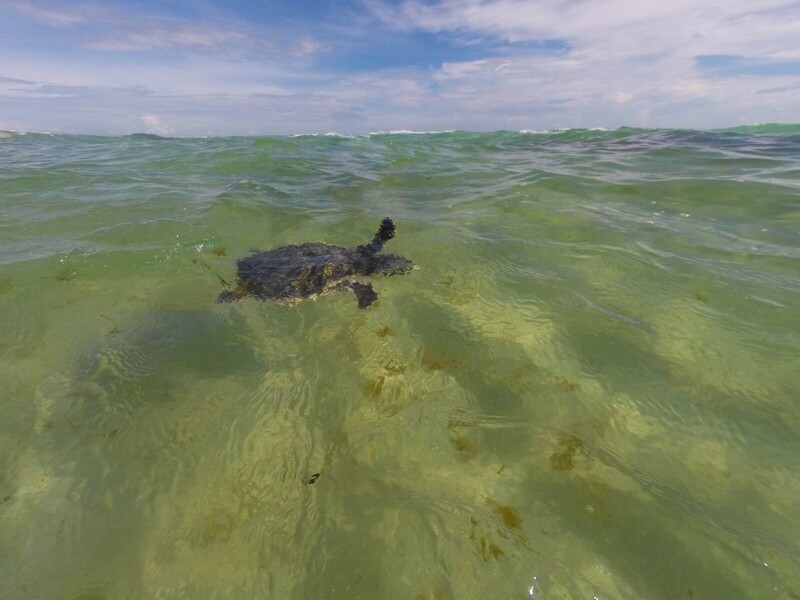 With kids back in school, it’s a good time for families to sit down together to learn about the sea turtles nesting on Florida beaches, and ways to keep them safe. No pop quiz when you’re done, just a chance to practice what you have learned about coexisting with these ancient sea creatures. 1. Hands Off Hatchlings! Sea turtle hatchlings are digging out of their nests and clambering toward the ocean in September and October, the last months of Florida’s sea turtle nesting season. 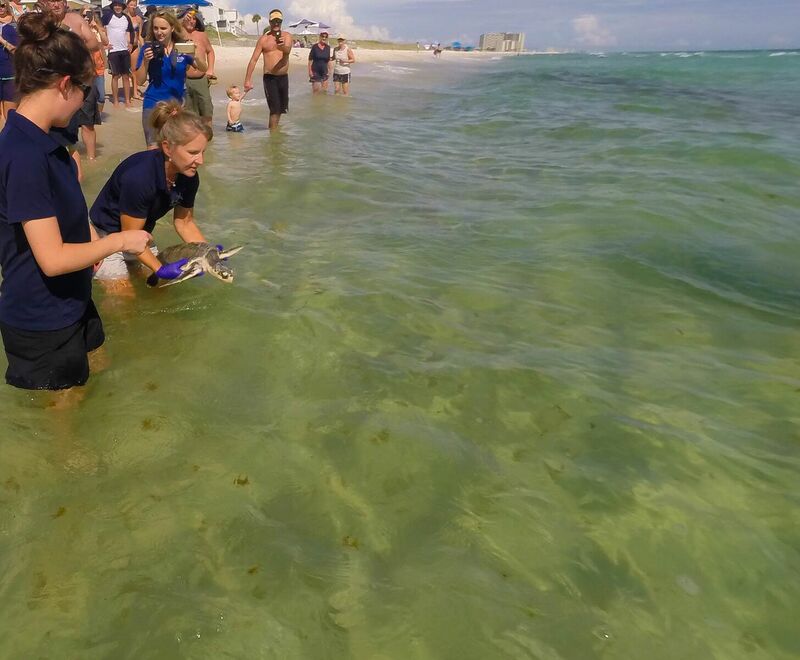 Just remember, “Hands off!” is the best policy for beachgoers encountering sea turtle hatchings. Even well-meaning attempts to rescue sea turtle hatchlings can do more harm than good. And digging into a sea turtle nest, entering a posted area or picking up a sea turtle hatchling to take a photo are against the law. Keep It Long – Long wavelength lights are better for turtles. Look for the red and amber lights that have been certified as turtle-friendly by the FWC. Keep It Low – When illuminating walkways use low-wattage bulbs and install lights close to the ground. 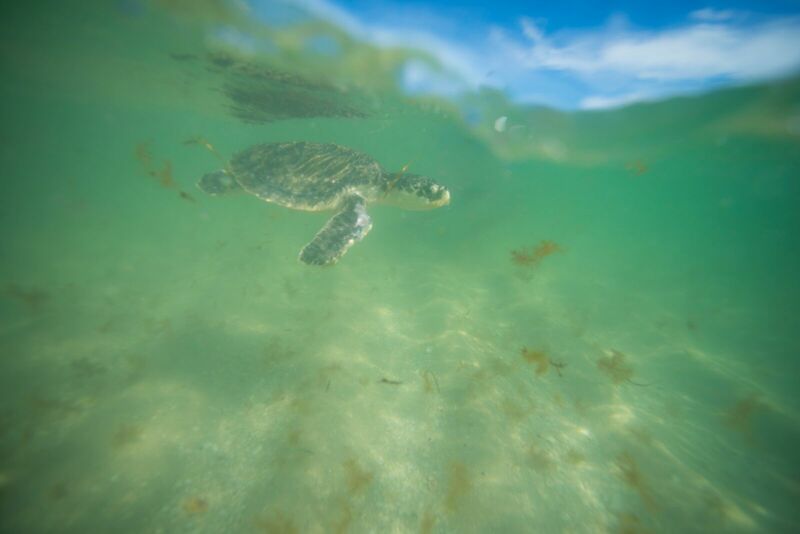 Keep It Shielded – Focus lights down, not up or outward, to avoid confusing nesting turtles and hatchlings. Shut Curtains and Blinds – Close curtains and draw blinds at night on beachfront windows and doors. 3. Clear the Way at the End of the Day. 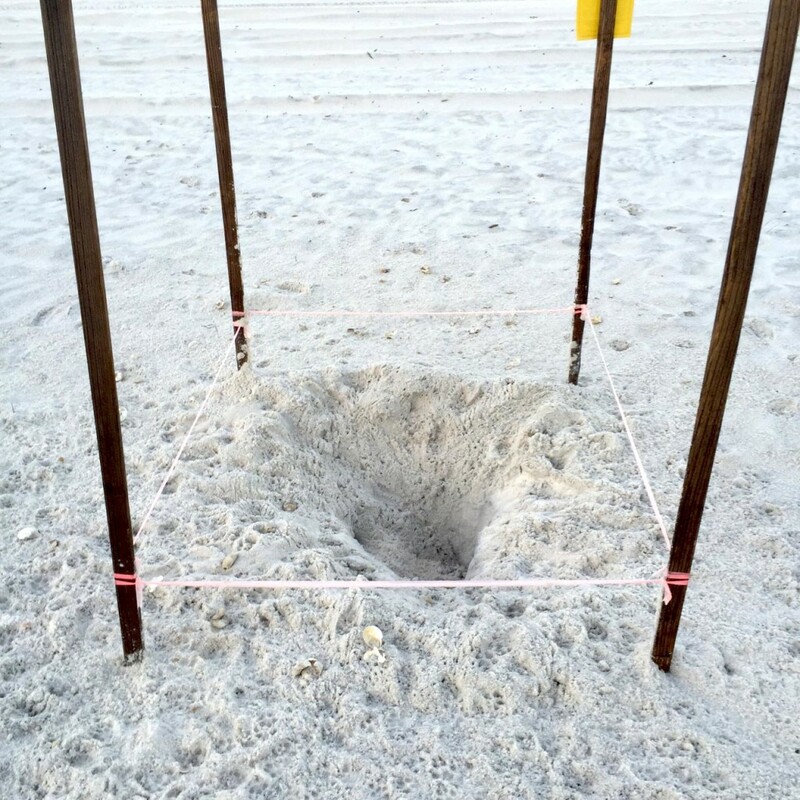 Nesting mothers and hatchling sea turtles can get trapped, confused or impeded by gear left on the beach at night. Remove items such as boats, beach chairs, umbrellas, buckets and tents at the end of the day, and fill in holes or level piles of sand before nightfall. Also, avoid burying umbrella poles in the sand; use pole-holders or sleeves instead. Properly dispose of any trash, food or other litter in covered trash cans to avoid attracting predators to the nests. 4. 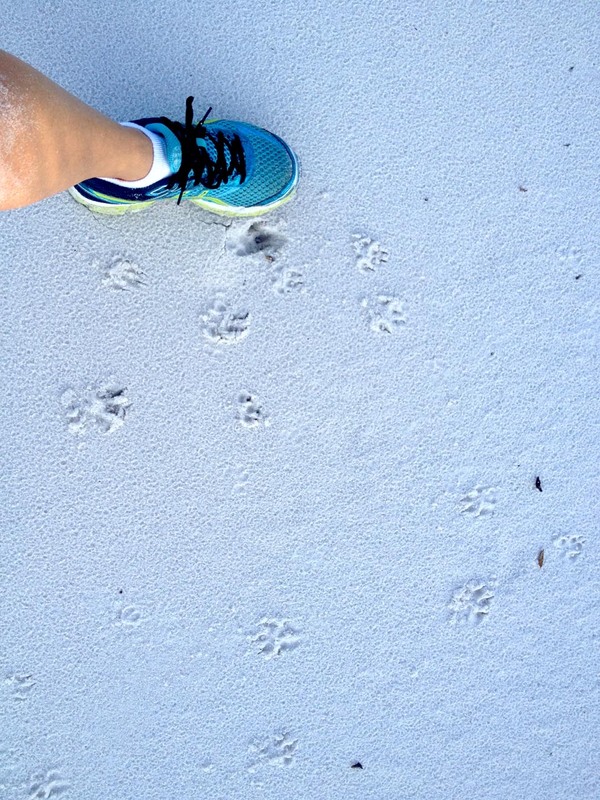 Choose Turtle-Friendly Activities. Remember less beach driving means more sea turtles surviving! While driving carts, cars or trucks are allowed on some beaches, vehicles can crush sea turtle nests, killing hatchlings and nesting turtles. Lighting bonfires on the beach is also hazardous to sea turtles. In addition to the danger of a fire on the sand, the bright light can confuse hatchlings making their way to the ocean. Also remember it is illegal to disturb or harm sea turtles and their nests, eggs and hatchlings. 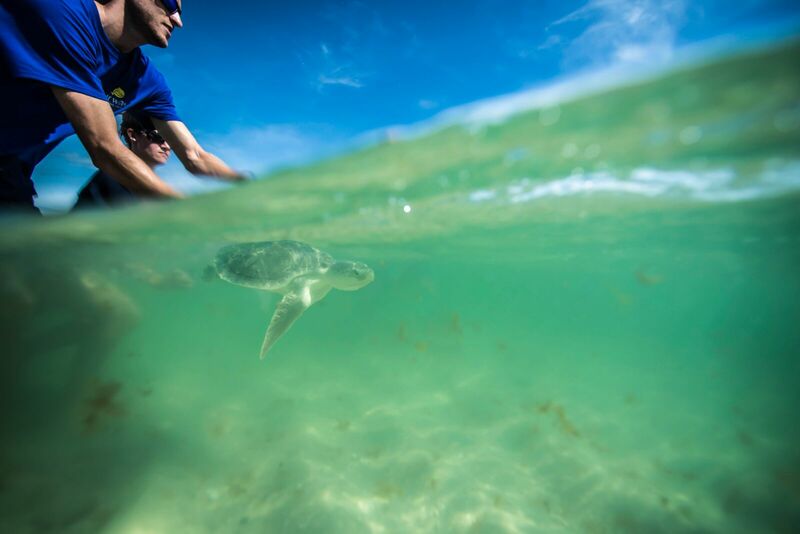 The FWC works to conserve Florida sea turtles, including coordinating nesting beach survey programs around the state. 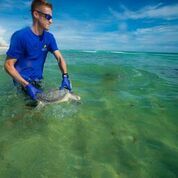 Report sick, injured, entangled or dead sea turtles to the FWC’s Wildlife Alert Hotline: 1-888-404-3922, #FWC or *FWC on a cell phone or text Tip@MyFWC.com. Visit MyFWC.com/SeaTurtle, and click on “Sea Turtles and Lights” or “Wildlife Friendly Lighting” for more information on keeping beaches dark and safe for sea turtles. 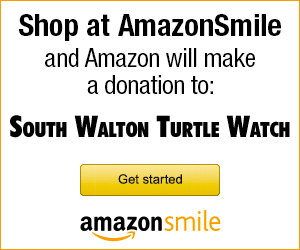 If you would like to be part of the South Walton Turtle Watch for the season of 2019 please fill in an application found on our website southwaltonturtlewatch.org and mail it in and then you MUST attend this training. We hope to see you there. Ok about Spike and Prince. 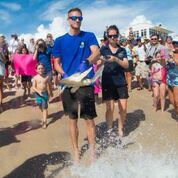 Spike was taken by Bobby Stuart of Gulf World in the spring because he had a badly injured flipper and they thought they might have to take the flipper off, but they did not. 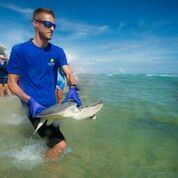 Prince was taken to Gulf World yesterday with a fish hook in him or her and the hook was taken out and he/she was also released. Thanks so much bobby and all. Good luck to both you Kemp’s Ridley Sea turtles.